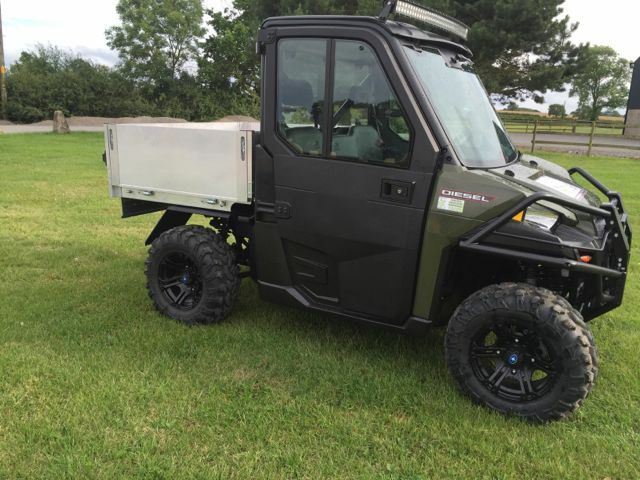 We work closely with leading UTV dealers in providing their customer vehicles with platforms that are far more versatile for work, or play, in the same way as we provide our HI-CAP bodies for 1 ton pick ups. 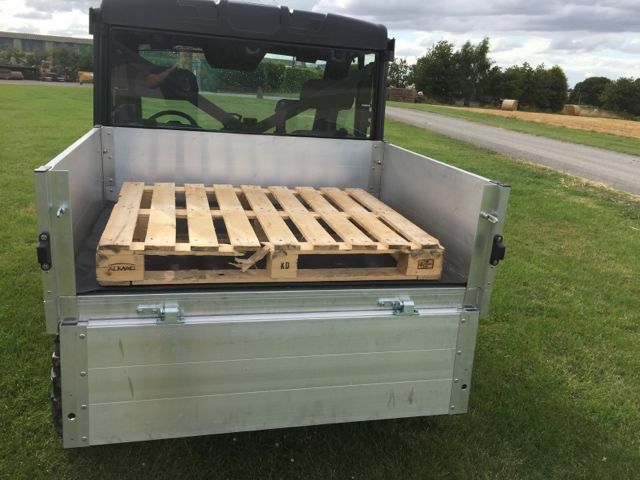 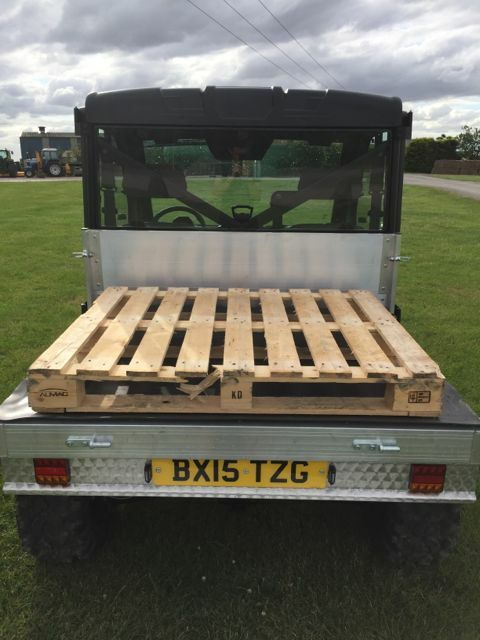 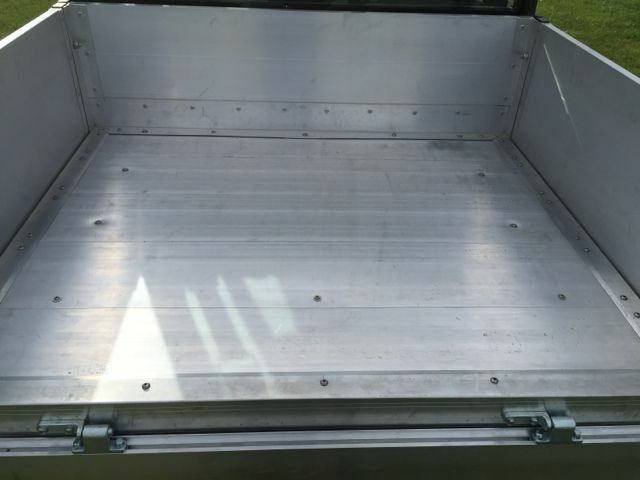 A regular UTV body cannot carry a Euro pallet or a straw bale, they are restricted by limited internal dimensions and rigid sides. 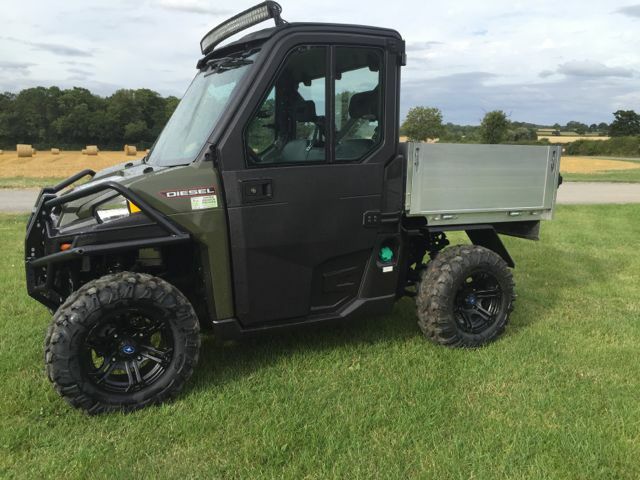 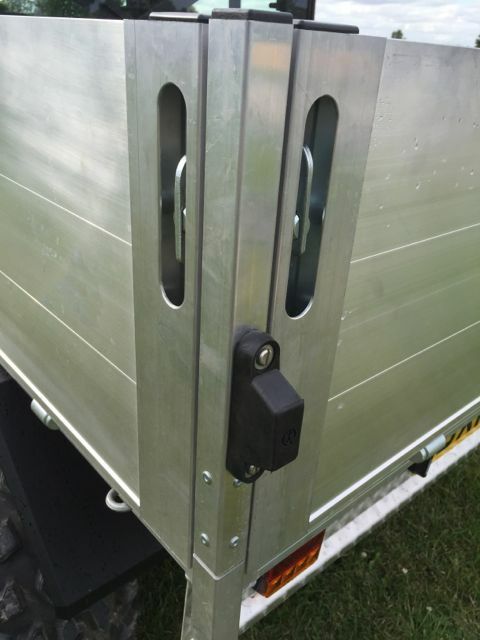 Our UTV platform will be built to your exact specification to fulfill whatever role is required, be it a full drop side body, to a simple platform to mount feeding machinery. 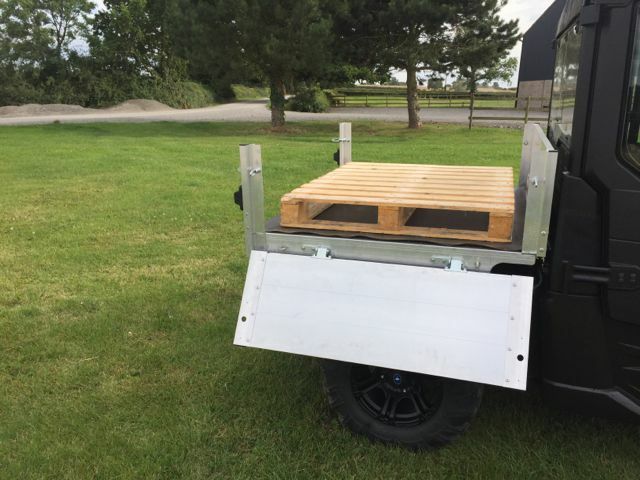 Your new HI-CAP UTV body is fixed to the existing body mounts, so there’s no cutting or welding on your UTV chassis. 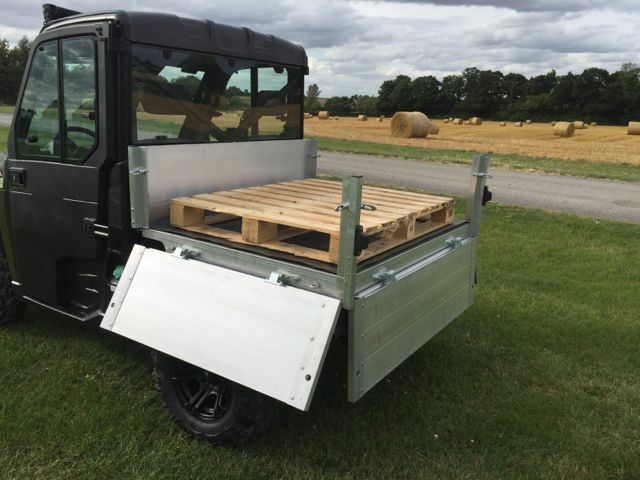 Because our bodies are built onto your existing chassis and are not in a kit form, your body can be any size or design to suit your specific needs and application.